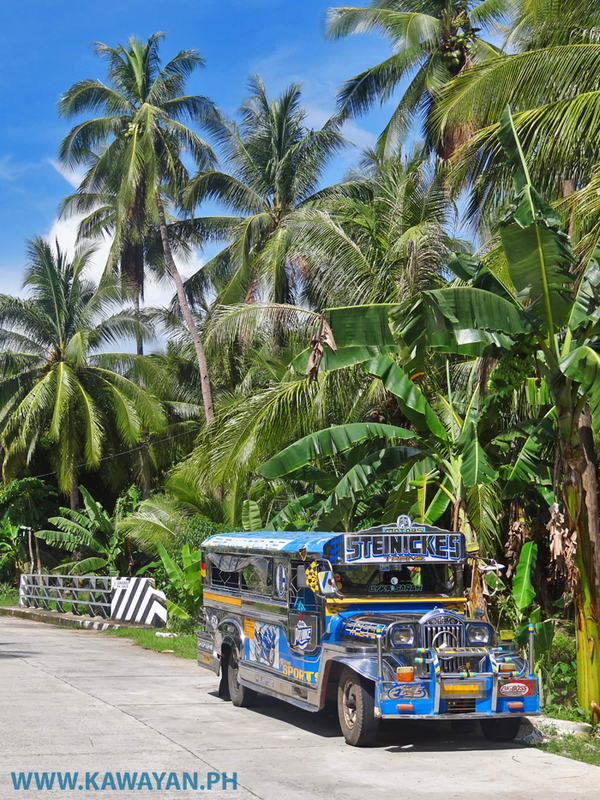 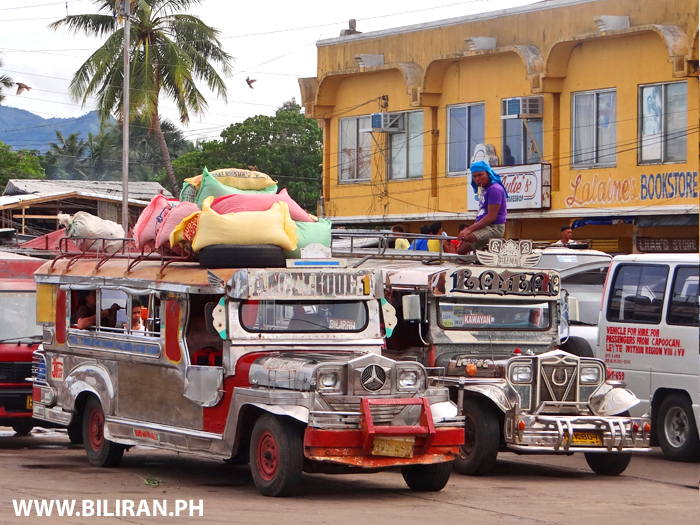 A traditional Philippines Jeepney parked in the road in Bilwang, Kawayan, Biliran Province. 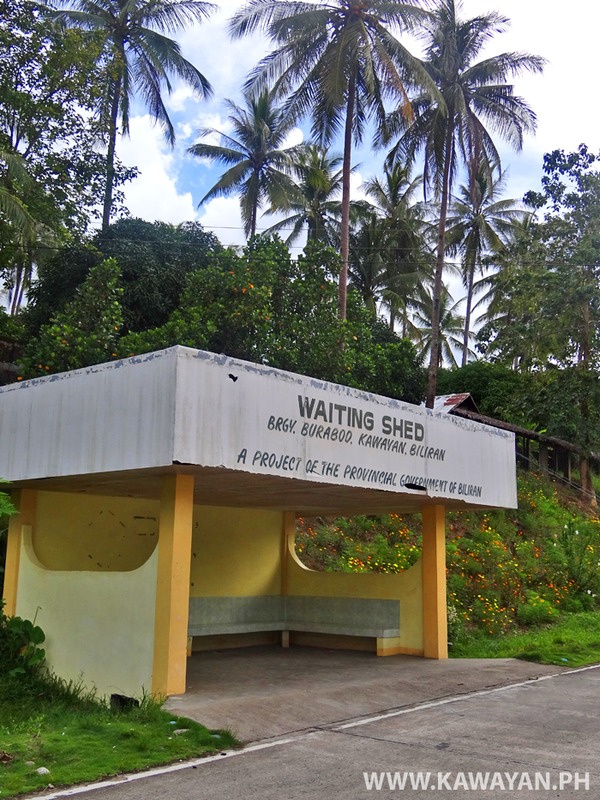 Waiting Shed in Burabod Barangay, Kawayan, Biliran Province. 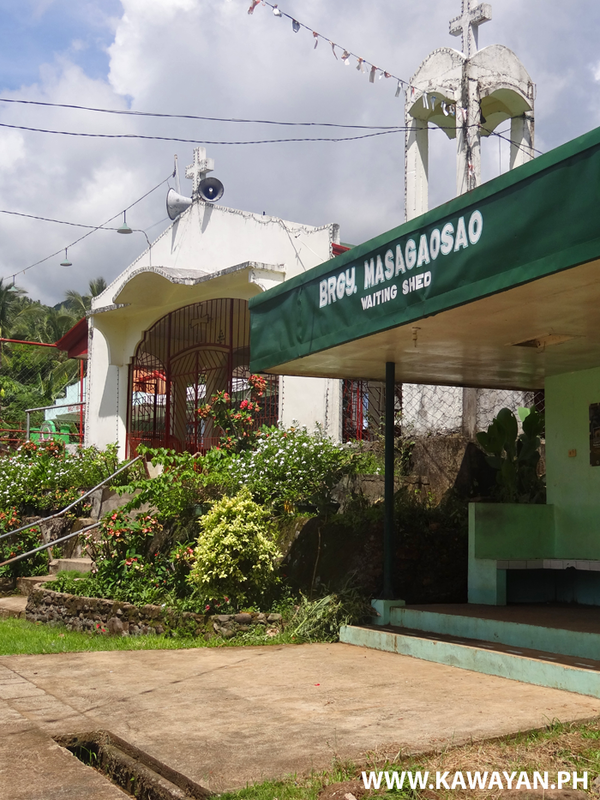 The Church and Waiting Shed in Masagaosao, Kawayan, Biliran Province. 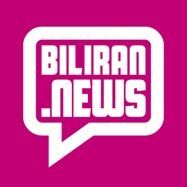 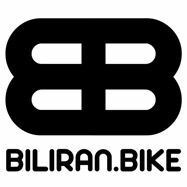 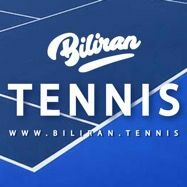 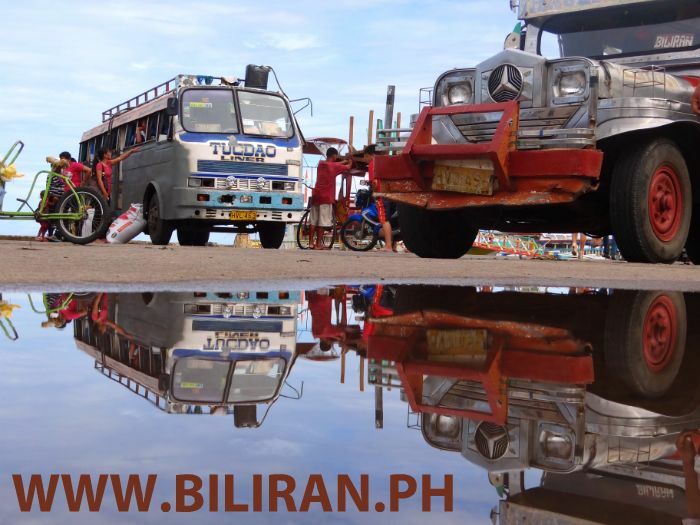 All around Biliran Island you will find Waiting Sheds for people to take shelter while they wait for Buses, Vans or Habal Habal. 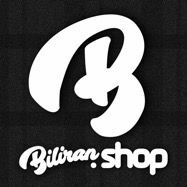 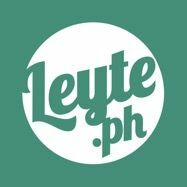 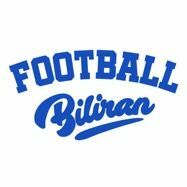 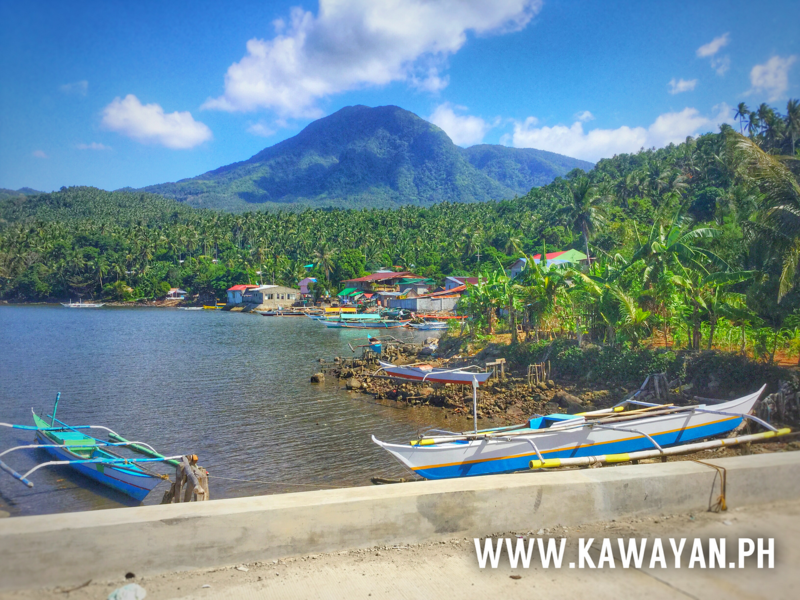 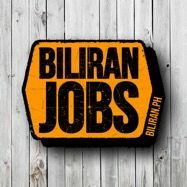 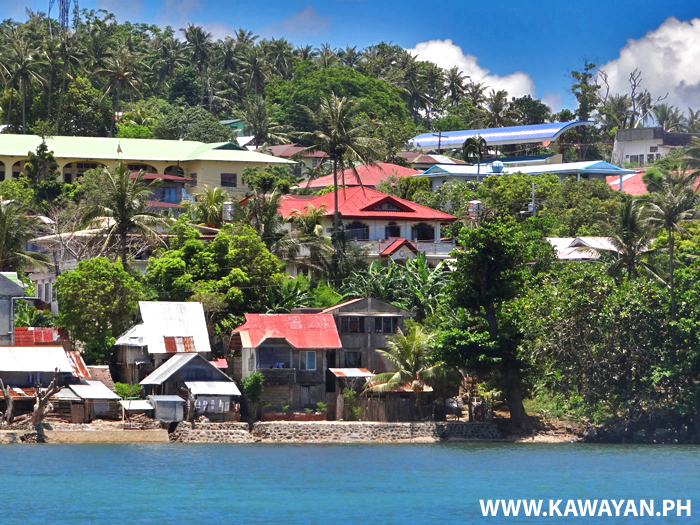 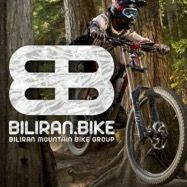 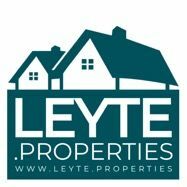 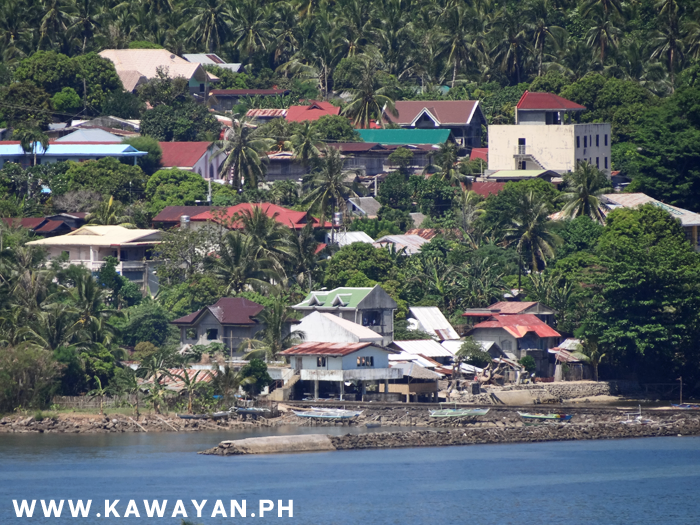 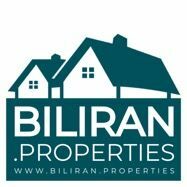 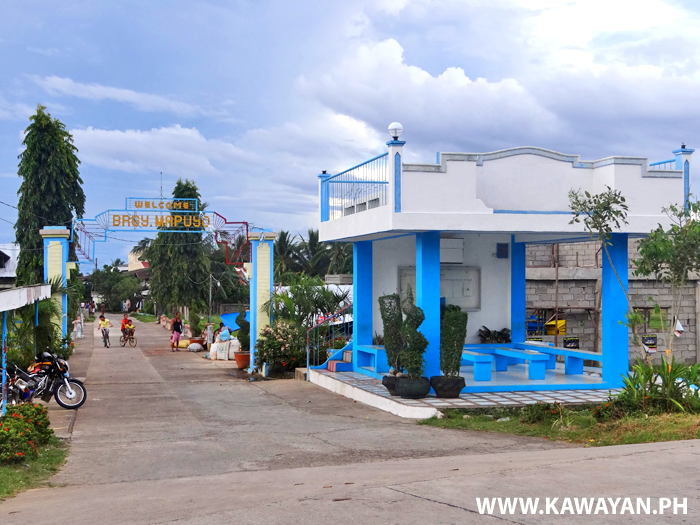 This one is in Bulalacao, Kawayan, Biliran Province. 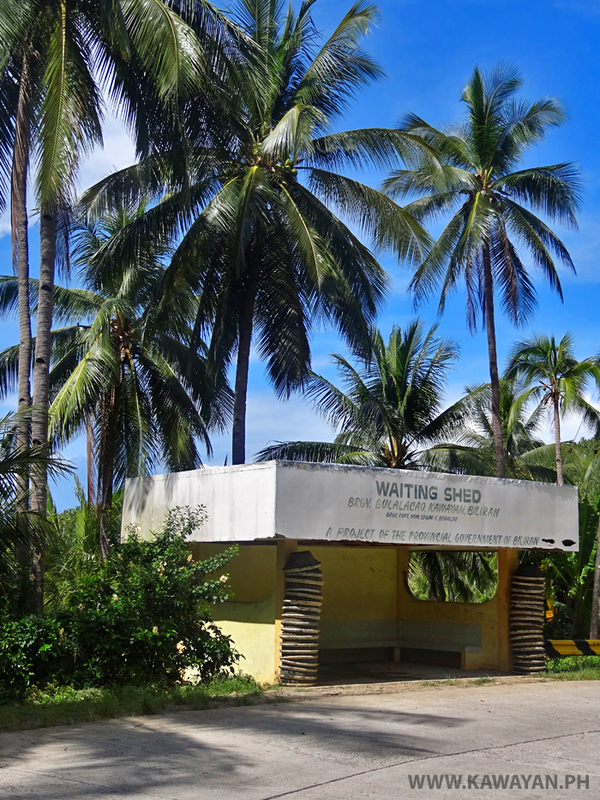 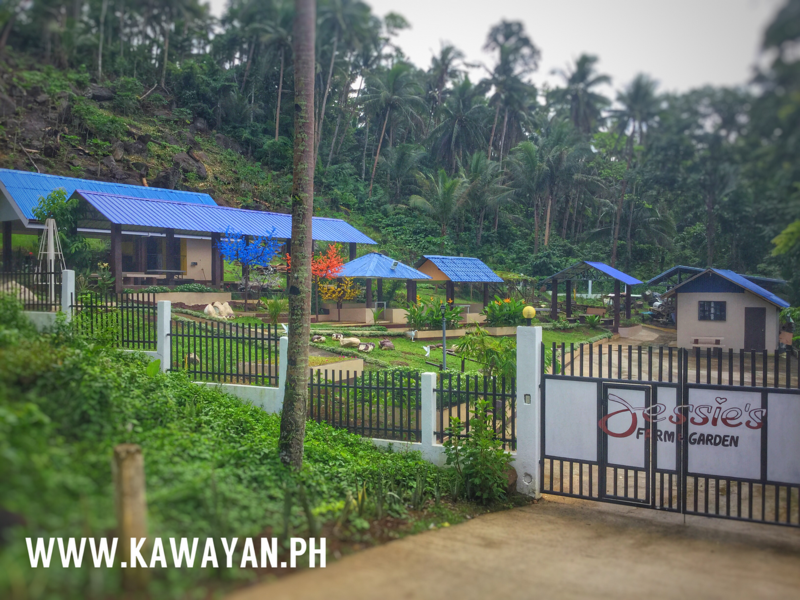 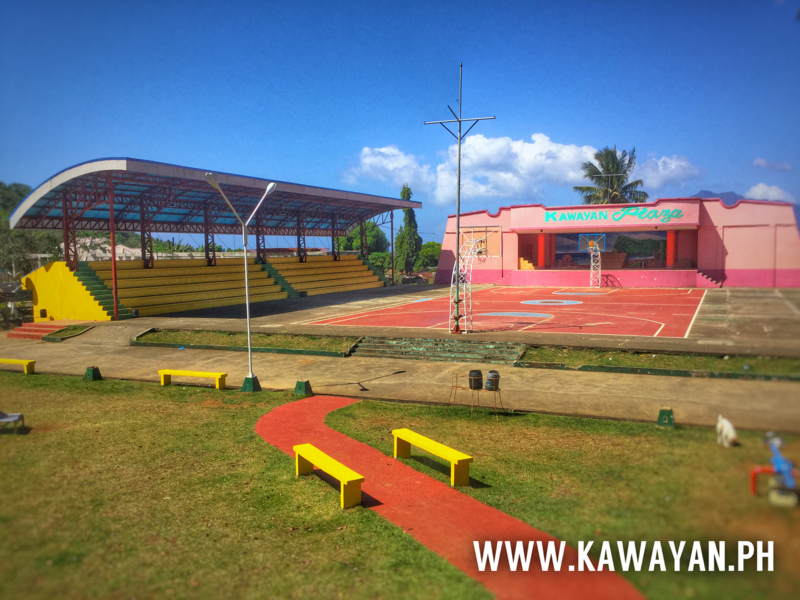 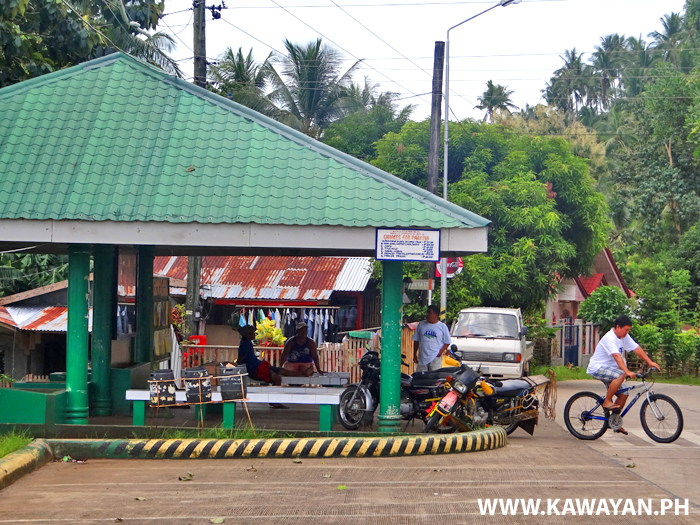 Really beautiful Waiting Shed area at Mapuyo, Kawayan, Biliran Province. 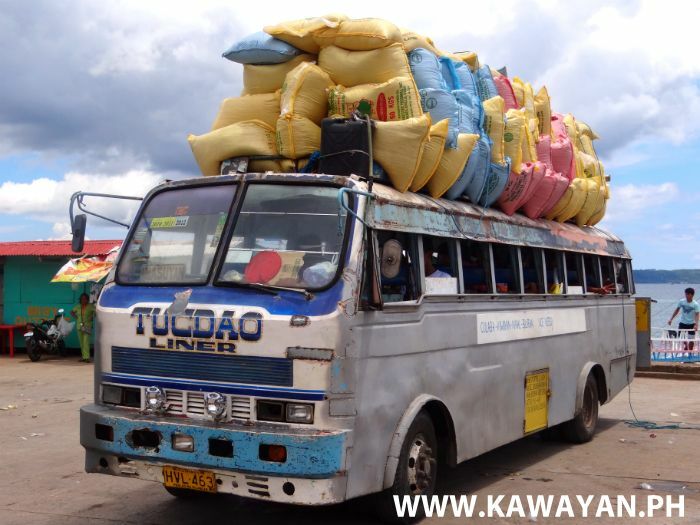 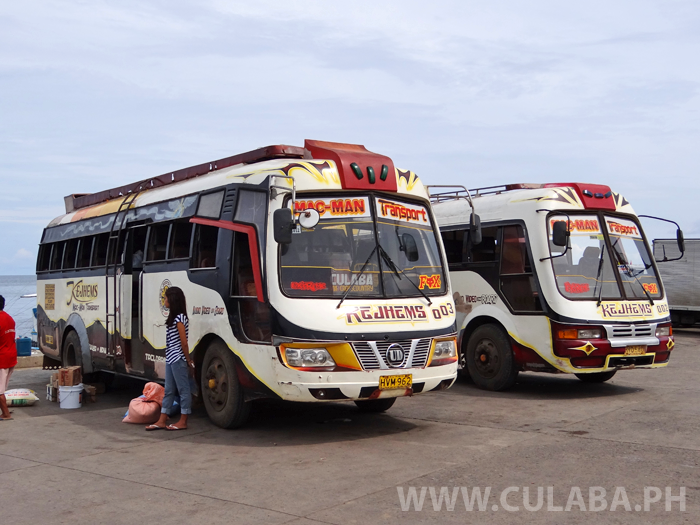 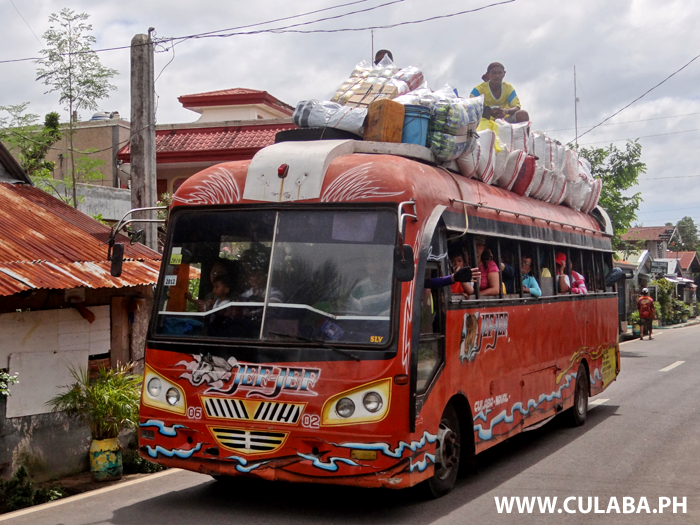 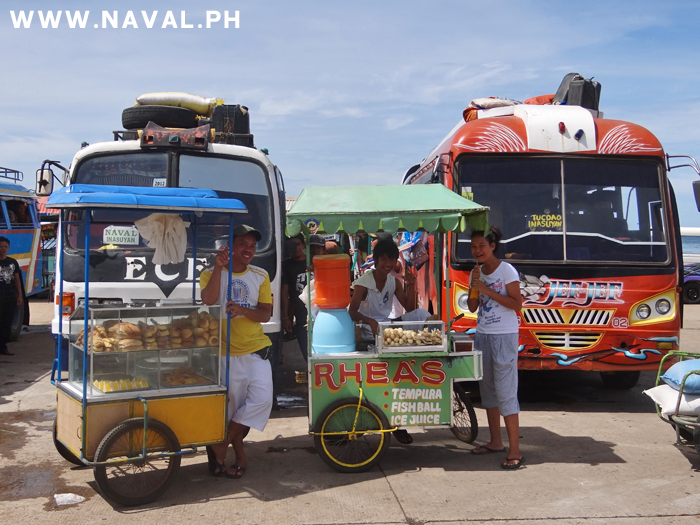 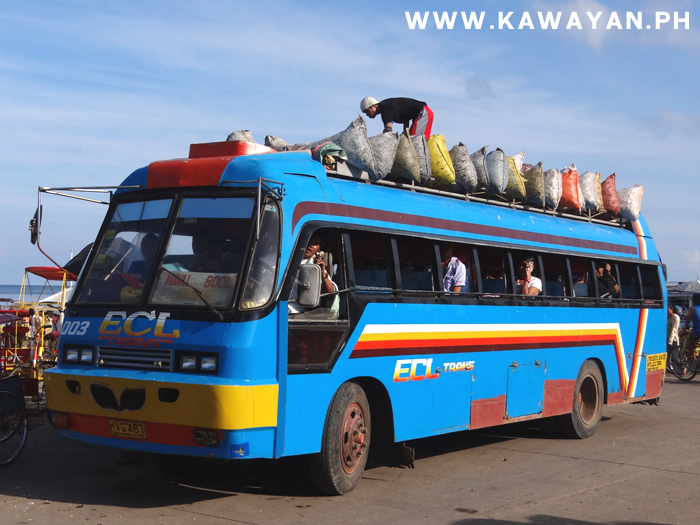 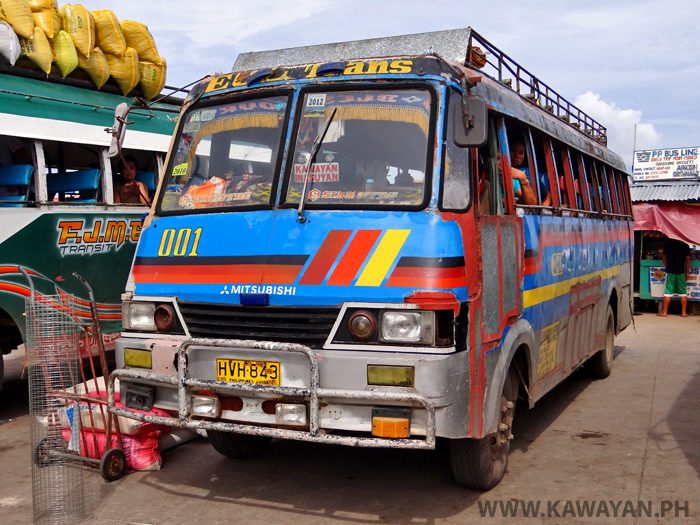 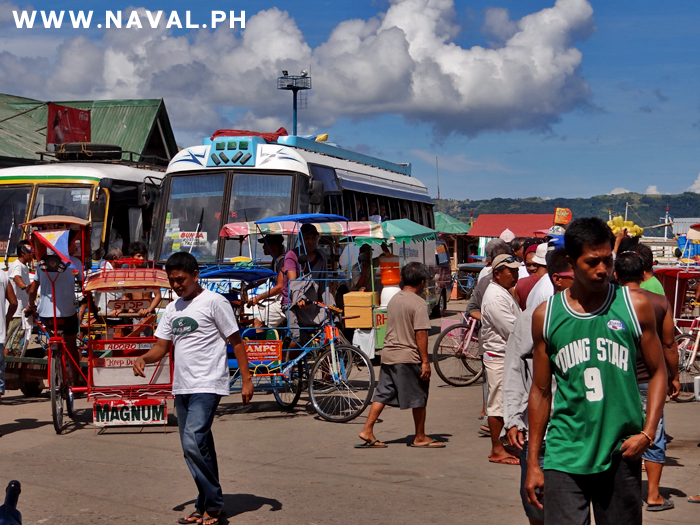 ECL Trans Bus that travels between Naval, Kawayan and Inasuyan on the north coast of Biliran Island.